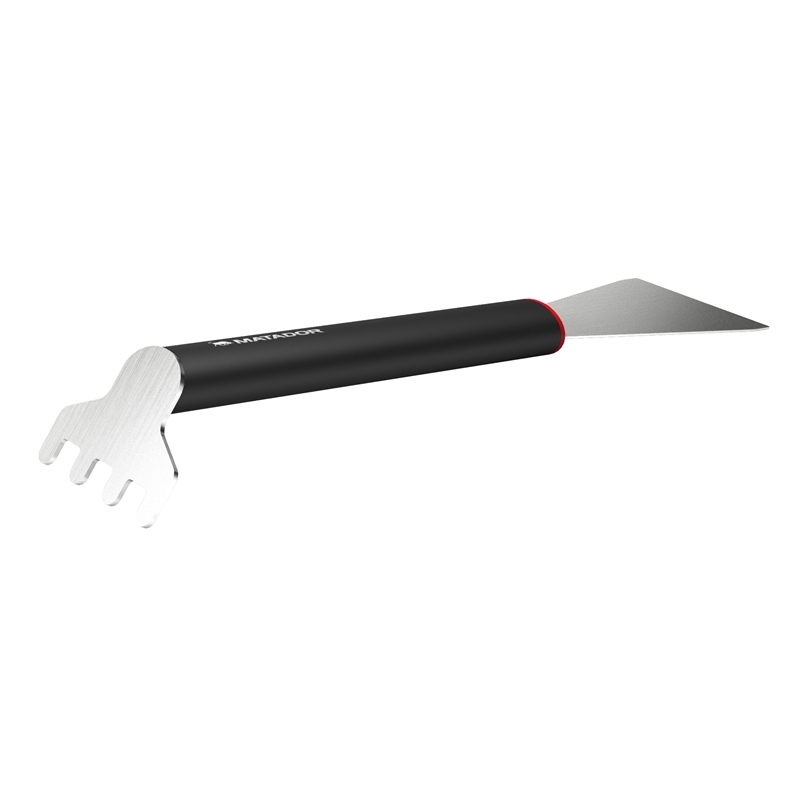 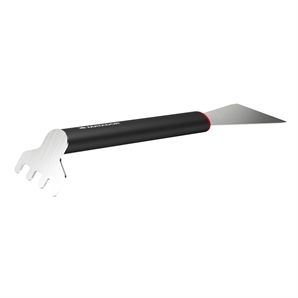 The Matador Stainless Steel BBQ Scraper is made from quality, long lasting, easy-to-clean stainless steel with a robust, soft grip rubber coated handle. 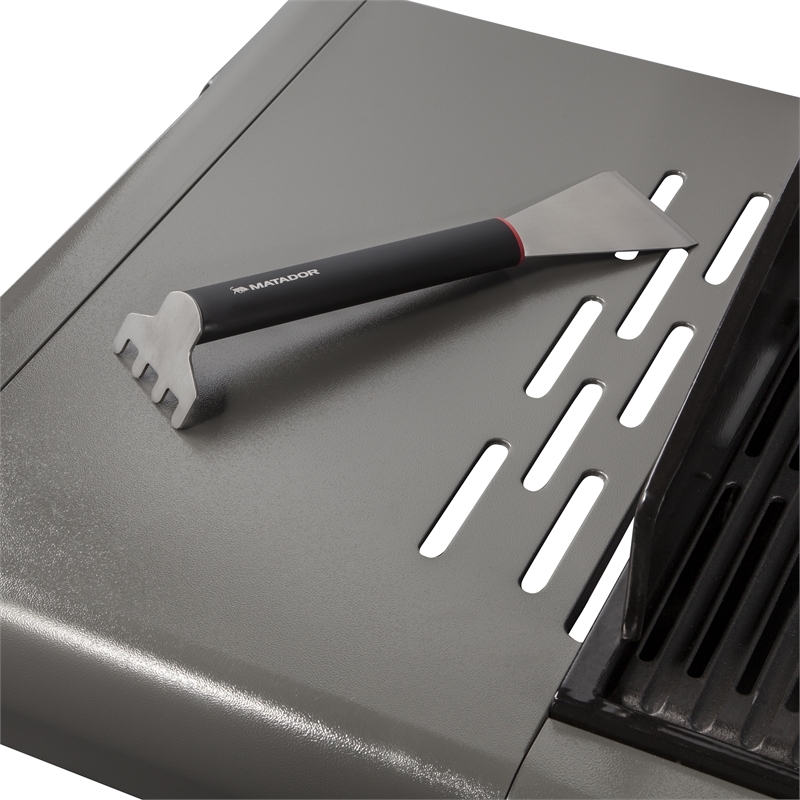 The Matador BBQ Grillsmart Hotplate and Grill Cleaner has been designed to make cleaning the bars of your grill and the surface of your hotplates as quick, easy and effective as possible. This handy multi-purpose tool will even help you to lift your hotplates and grills without getting your hands too dirty.